In the action-packed skies over the Battle of Arras, experience Bloody April of 1917 from the perspective of both British and German pilots fighting for their lives. With a visual aesthetic inspired by vintage comics, Skies Of Fury features stunning WW1 planes, epic aerial combat, and beautifully hand-crafted environments. Dogfight through 100 missions using 10 unique planes, each fully customizable. 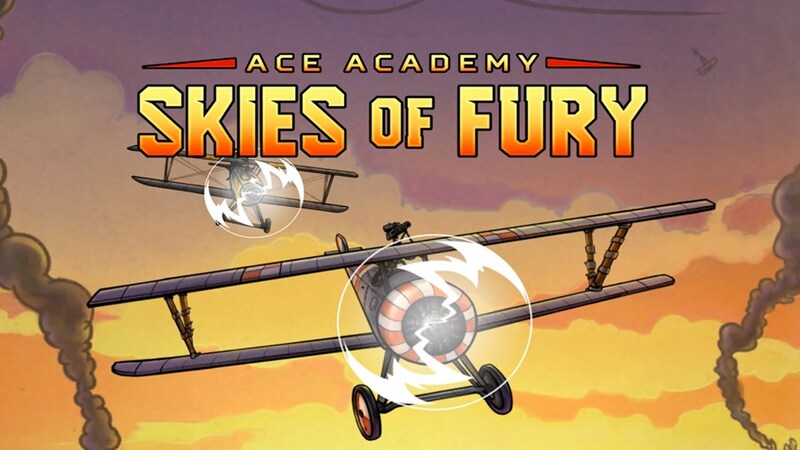 Play Ace Academy: Skies Of Fury and work your way up the ranks to become the top ace of your faction.